This website provides links to post-adoption support listed by state. Adoption is a life long journey that affects adopted persons understanding of their world. It is important for families to explore how adoption impacts children and young people throughout their lives. From life events such as “family tree” day at school to the birth of their first child, adopted persons have a unique perspective. Additionally, adoption impacts all members of the adoption kinship network – including biological parents and adoptive parents. This training will explore Silverstein and Roszia’s 7 Core Issues of Adoption and common issues adopted persons and their families face throughout their life. Parents will also receive tools for walking through and supporting their children through the life cycle of adoption. Check our Training and Event Calendar for the next support group in your area. * This website is referred to during Right Turn® training "Creating Meaningful Lifebooks"
"As the nation’s foremost experts in adoption-competent support services, we [C.A.S.E.] are committed to ensuring adoption permanency and the well-being of foster and adopted children, adults and their families through direct clinical services and education for both parents and professionals." If there is one thing that is almost guaranteed in parenting, it is that children will have questions. Questions about where babies come from, who they look like, why some people look different from others and many more. This is also true for adopted children; however their story is different from most of their peers. Every child deserves to know where he or she came from and his or her own story. Life books are a tool for helping a child gain a better understanding of how their past connects with the present, telling the child’s life story. The training focuses on the importance and purpose of life books, a best practice tool used to bring parents and children closer together. Life books guide difficult conversations about a child’s trauma and loss history and adoption. Parents will learn about the process of creating a life book with their child and gain helpful ideas about what to include and how to move forward with their child’s life book. Since 1996, The Donaldson Adoption Institute (DAI) has worked to improve the lives of children and families across our country and around the world through research, education and advocacy that have led to better laws, policies and practices. We engage all members of the adoption and foster care adoption communities, including the professionals that serve them. FCAC Online Training offers 153 courses (5 interactive) with new topics added continuously. Complete mandated training hours from the comfort of your home. Training online offers flexible hours.....train around your schedule. No need for baby sitters. Courses are developed by professionals with extensive experience, and most hold a Masters or Ph.D. 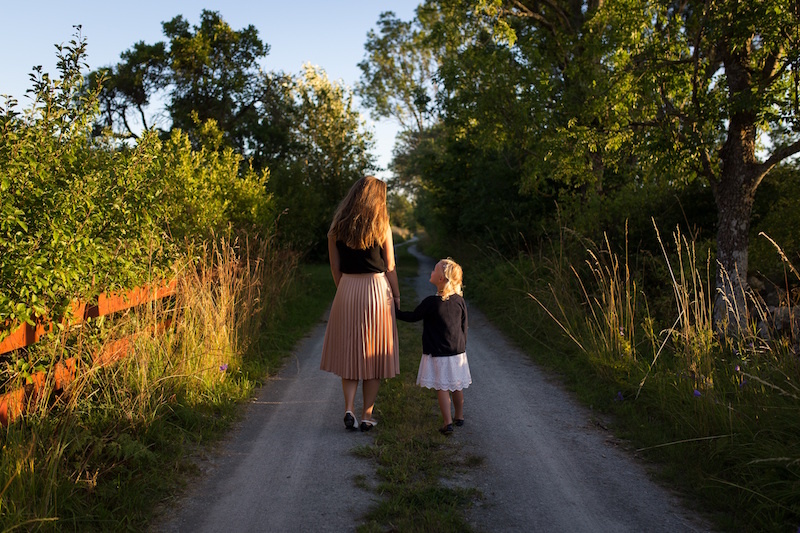 The Mission of the Nebraska Foster and Adoptive Parent Association is to empower, support, and advocate for Nebraska families by promoting safety, permanency, and well-being of our children. Culture connects us to people who share in our values, beliefs and ideas. Often our culture determines how we process feelings, celebrate, eat, mourn, communicate and parent our children. Adoptive parents often build their families with children who are of a different race or ethnicity and who may share in or celebrate another culture. Intertwining a child’s culture and racial identity into their home is an essential step to creating a sense of belonging and positive self image. When children are able to see parts of themselves in their surroundings they can begin to feel like they belong. This training is in interactive training for parents who are parenting children of another culture or race. The training will focus on understanding the impact of race and culture as a tool to ensuring children feel a sense of belonging, challenges parents may have in understanding culture and incorporating a child’s culture into their home, and developing strategies to assist parents in overcoming these challenges. Maintaining connections with your child’s previous and important relationships is often challenging and complex. Years of research, and adopted persons themselves, tell us that this is imperative to healthy adoptee identity development. This training will explore the complex dynamics that often accompany the relationship between adoptive and birth parents as well as the continuum of openness. Participants will also gain understanding of the importance of maintaining other important connections such as extended biological family, siblings, and previous foster parents. Participants will learn useful techniques to assist adoptive parents and birth parents in creating and maintaining a relationship that is based on the best interest and well‐being of the child.